Digital transformation is a hot topic across all industries today. For financial services businesses like the Royal Bank of Canada (RBC), there’s a lot at stake when undergoing such a significant metamorphosis. Founded in 1864, RBC is Canada’s largest bank, serving more than 16 million customers, employing 80,000 people around the world, and processing about 400 million transactions per day. In its move to the cloud, RBC identified key high-level challenges: redesigning legacy systems to work with a new technology, transforming monolithic apps into microservices and integrating cloud services. 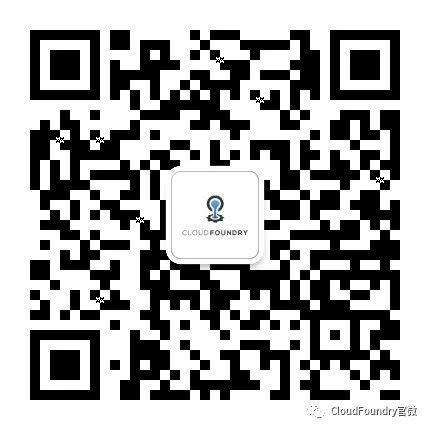 RBC resolved to give customers a better digital experience by digitizing processes and services on the Cloud Foundry-based IBM Bluemix platform. To evaluate Bluemix performance, the team created a prototype of a future app that would support 500–600 transactions per second (tps) at sub-second response times, scale horizontally and maintain stability at a peak load for 12+ hours. 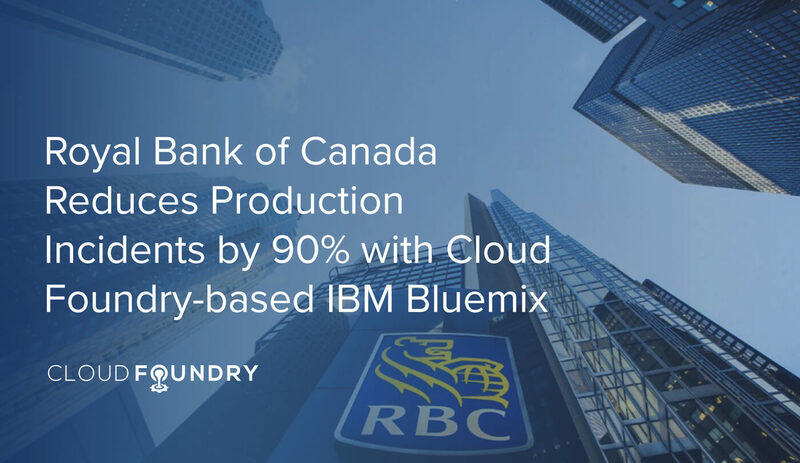 Since that initial success, RBC now has 30 Bluemix apps in the production environment, serving 12 million registered customers. The new cloud-native delivery model has helped RBC to reduce the number of production incidents by 90 percent in less than 18 months.  RBC was also able to use the integrated Hyperledger-based blockchain and IBM’s Watson cognitive learning with Bluemix to improve digital identity management and enable features such as personal banking services with the Siri voice assistant. For more information, read Altoros’ comprehensive description of this case study, RBC Serves Millions of Customers Digitally—with IBM Bluemix, Blockchain, and AI.